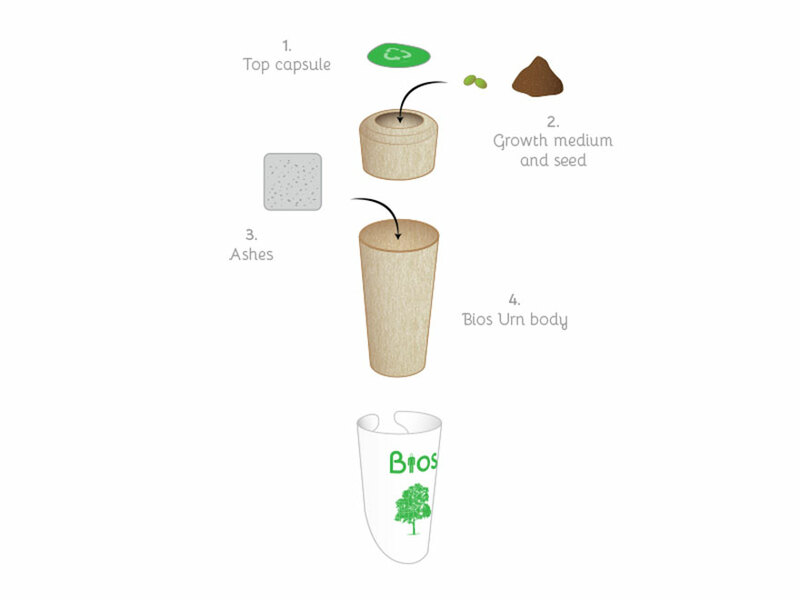 First the body is positioned in a bag or pod made of starch-based plastic which is 100% biodegradable and which is then buried in the ground. 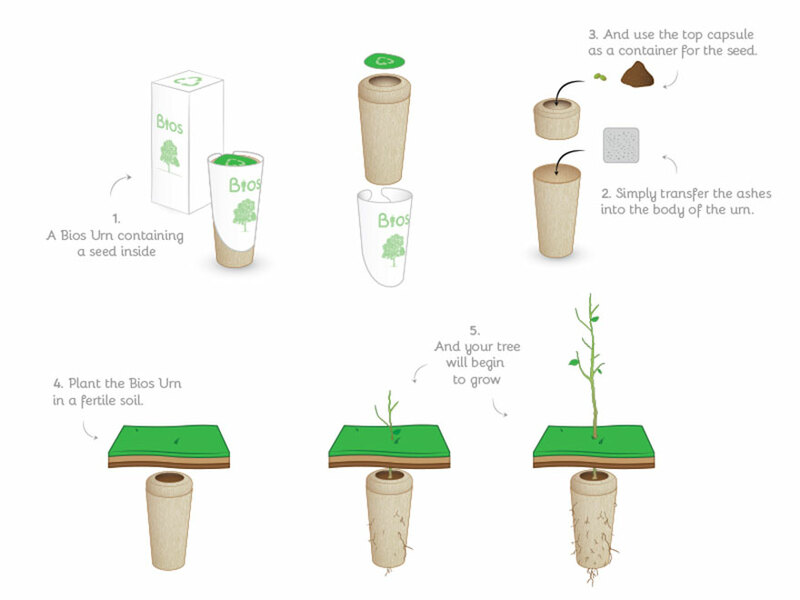 Then a seed or sapling is planted directly above the pod and, as its roots grown down, the tree uses the nutrients that emerge from the corpse to develop. You can choose the type of tree you want to grow from your remains and your family can visit for generations to come, perhaps in some kind of sacred forest rather than a graveyard full of stones. Nature champion and nutrition expert author David Wolfe, president of the Fruit Tree Planting Association, applauds the idea. 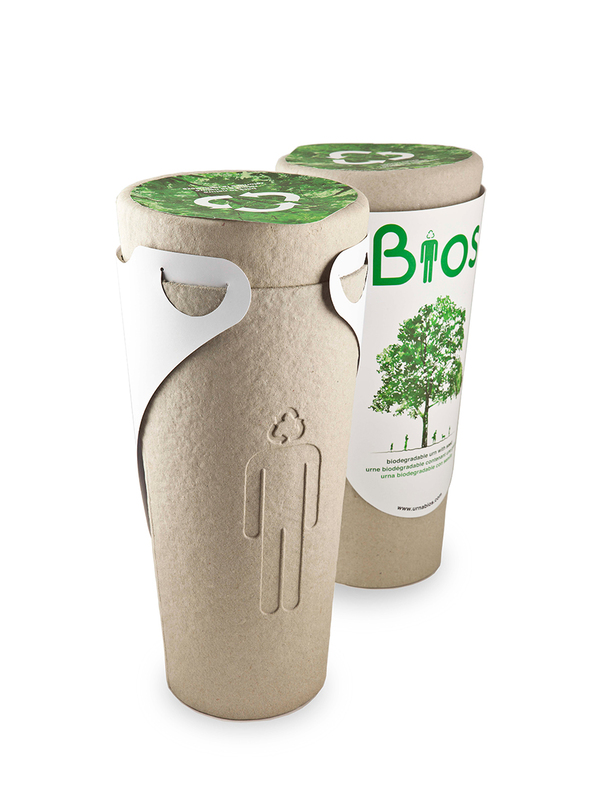 He is also championing a similar concept, The Bios Urn, another ‘coffin alternative’ where a tree grows from your ashes in a pot. “An incredible part of these alternative burial innovations are the changes they make on our Modern Western view of death,” he says. 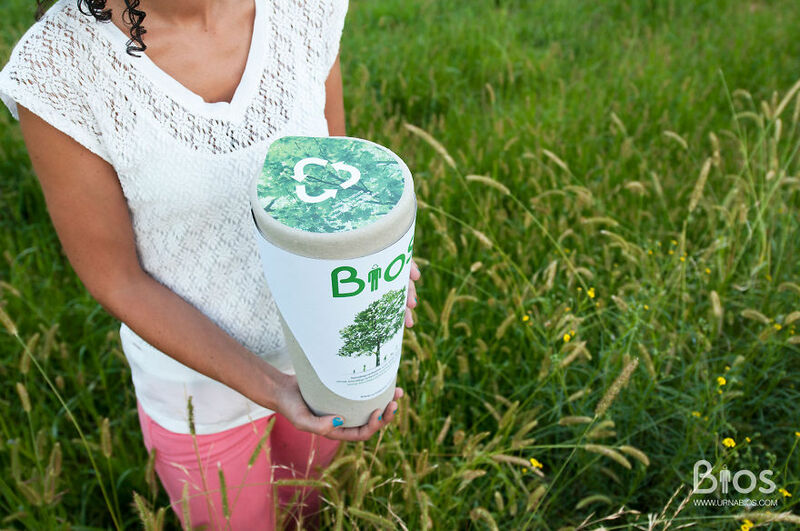 “Imagine being able to take your children to a picnic next to the tree that grew from your great-grandmother. Well it beats having your ashes rocketed into space!